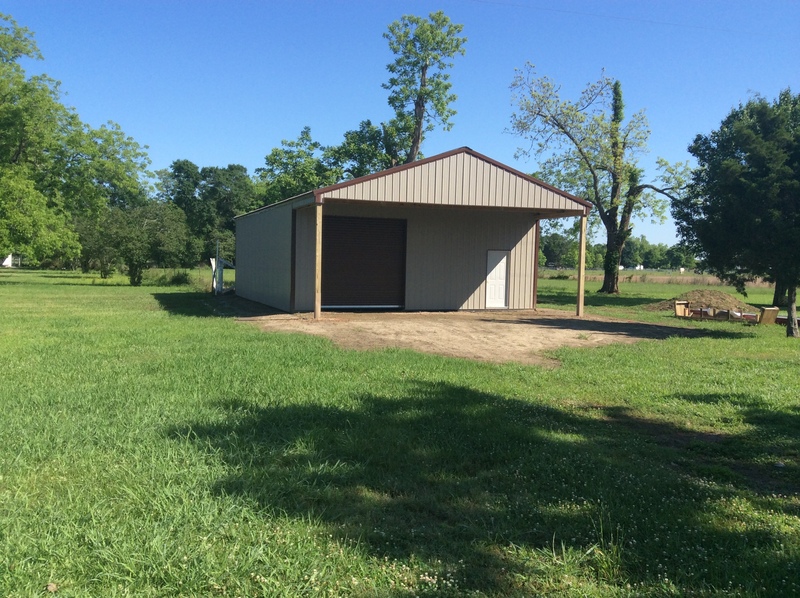 At Mallett Buildings, we construct only high-quality, post-frame structures. 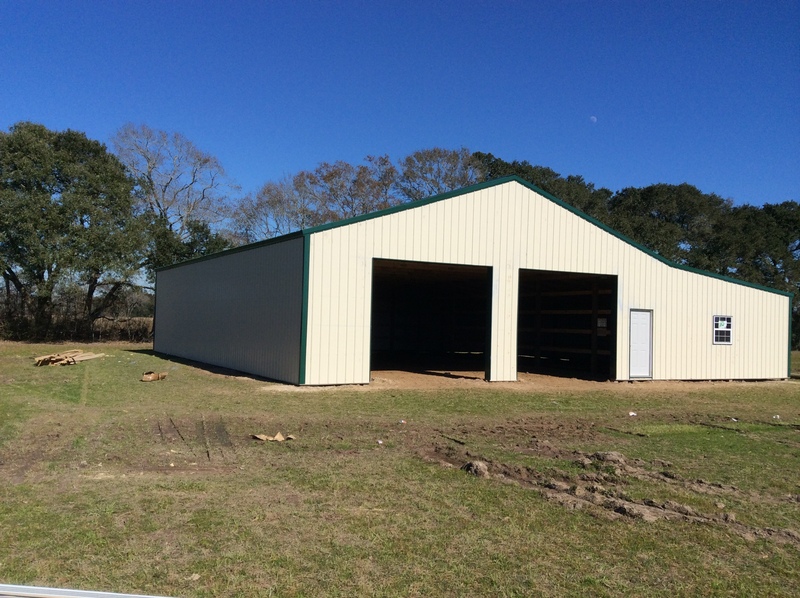 Whether you desire a home, farm shop, general storage building, or pole barn, Mallett can meet your needs. 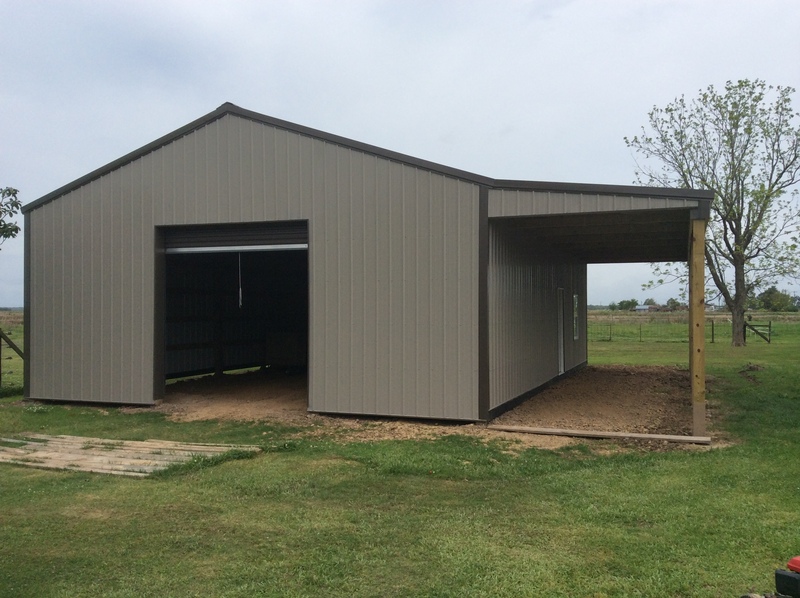 If you’re planning a horse barn, fire station, or church we can make your dream come true. 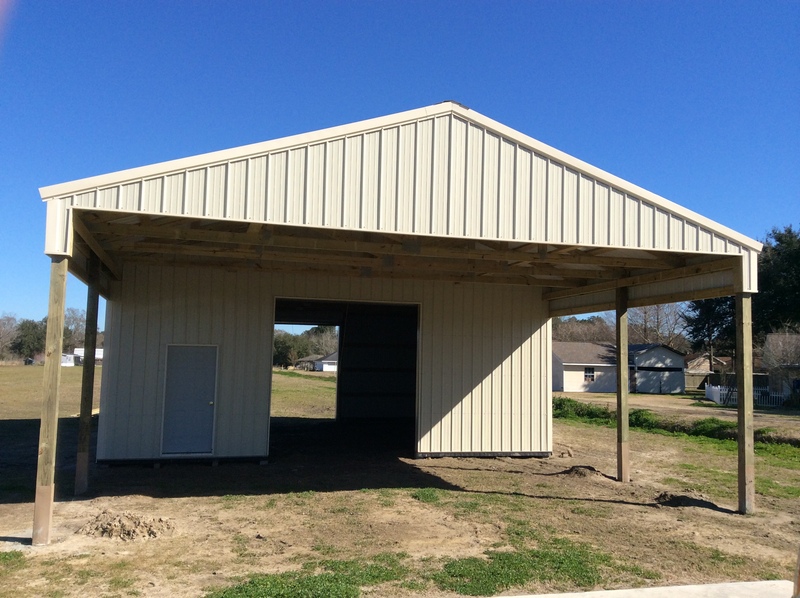 When you need a commercial structure, such as a store, restaurant, strip mall, or mini-storage, we work with you every step of the way. 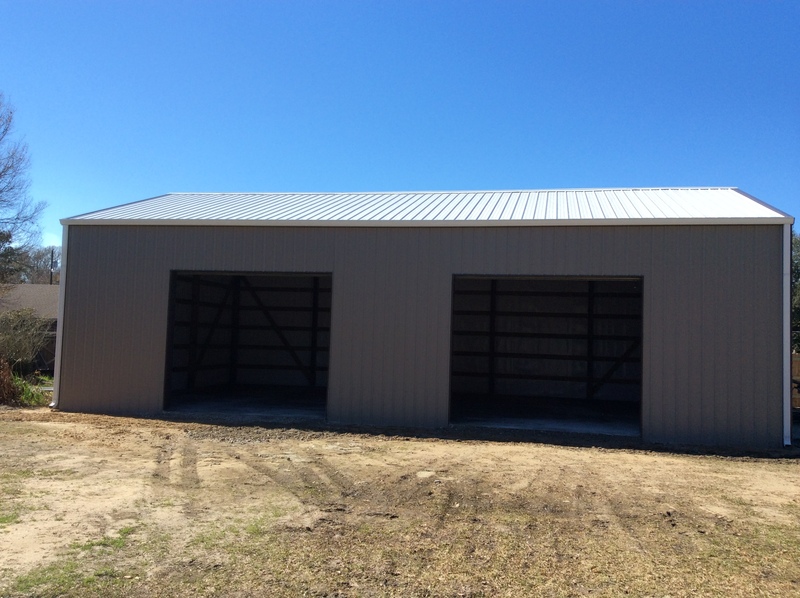 Design your own Mallett Building based on how many wings, gables and doors you will require. Our system will generate a rendering of your Mallett Building to get a close representation of what the structure will look like once constructed. 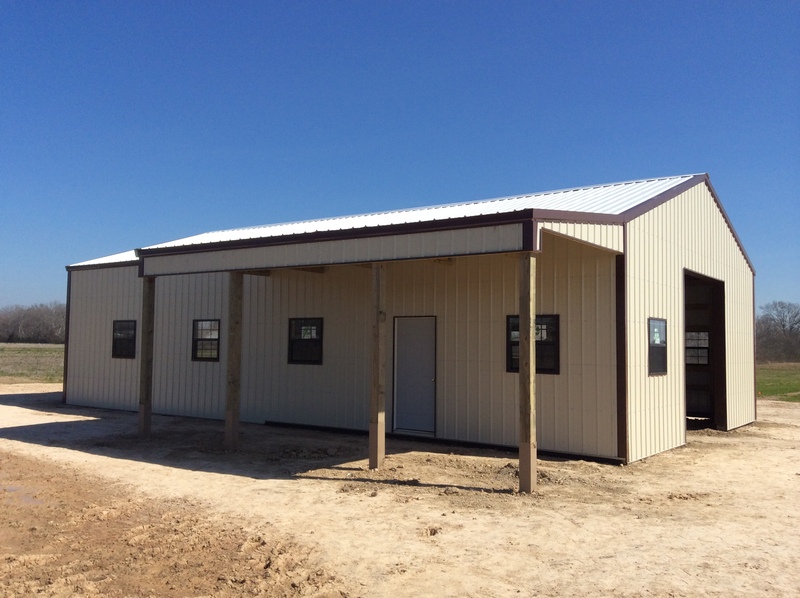 Choose custom colors and get a good idea of what your finished building could look like. You can change the roof color, wall color, and trim color separately. Document the colors your prefer to streamline the ordering process. 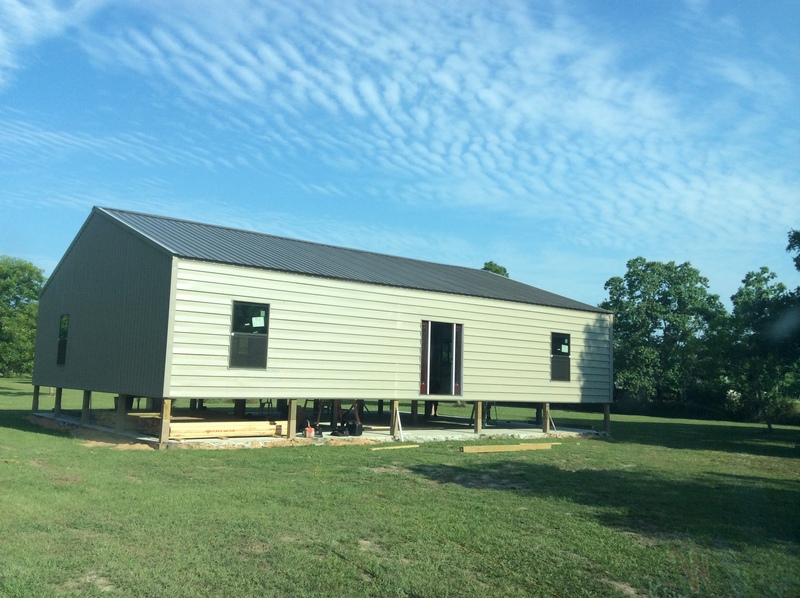 Post-frame construction is an engineered wood-frame building system that features large, solid-sawn posts or laminated columns instead of wood studs, steel framing, or concrete masonry. 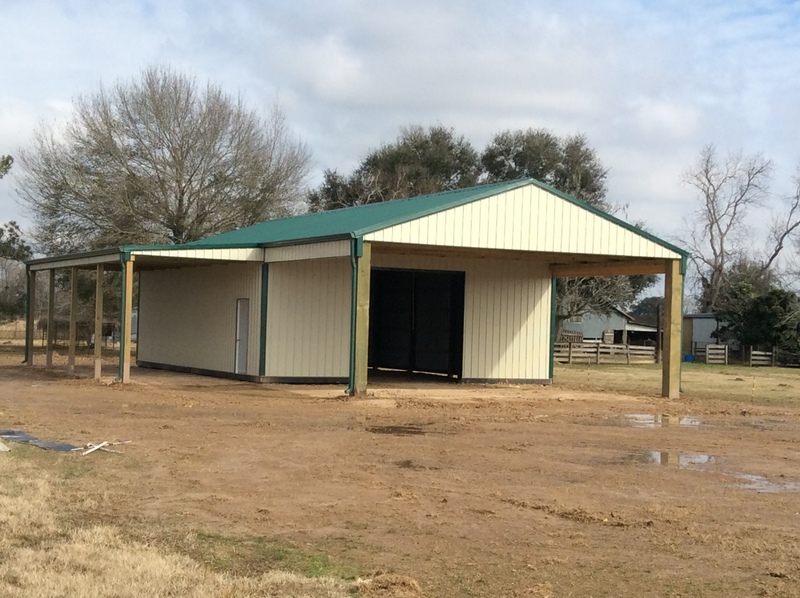 In post-frame construction, wood posts function as support columns for strategically integrated wood framing components. 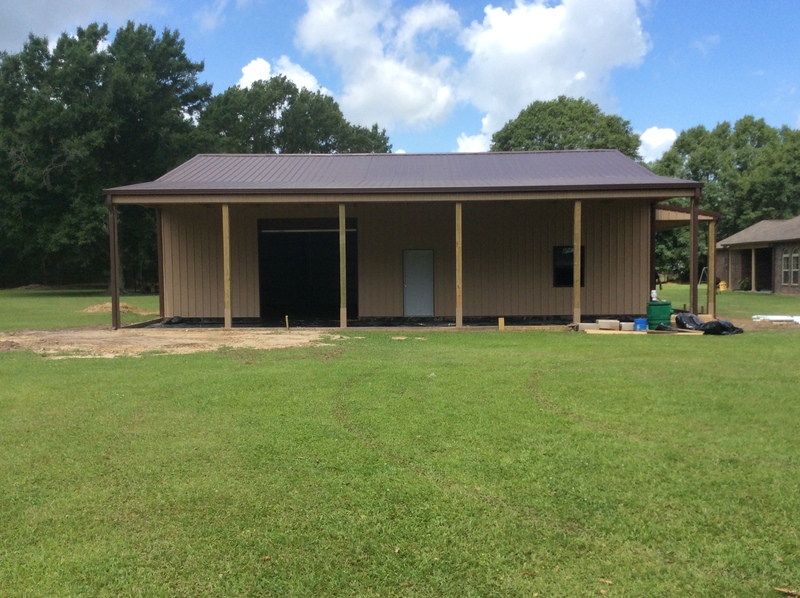 Wood columns are typically implanted in the ground and then pre-engineered trusses and secondary framing components such as wall girts and roof purlins are attached.